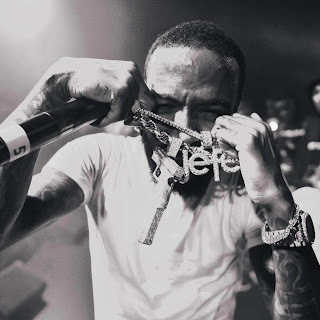 Fresh off a Grammy nomination, Glizzy Gang's CEO, Shy Glizzy returns with a new music video, "Keep It Goin" from his critically acclaimed mixtape, Quiet Storm. The DC rapper teamed up with director, Chris Hernandez for the LA visuals. Take a look at the suspenseful "Keep It Goin" music video and be sure to look out for more new music coming from Shy Glizzy this spring!